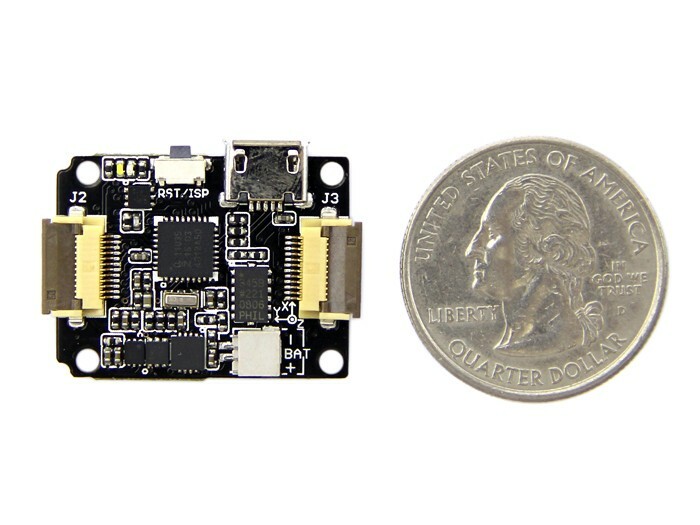 Xadow M0 is an mbed enabled development board with Xadow form factor. 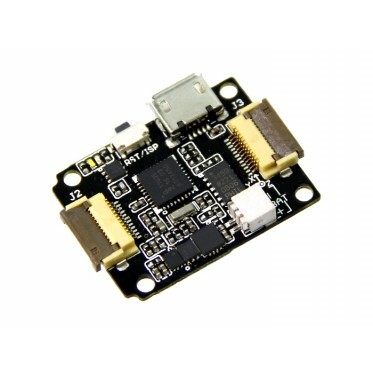 It's based on NXP LPC11U35 and designed for rapid prototyping. Xadow is a series of flexible electronic modules including sensors, displays and etc. Several Xadow modules can be cascaded to create interactive objects easily. 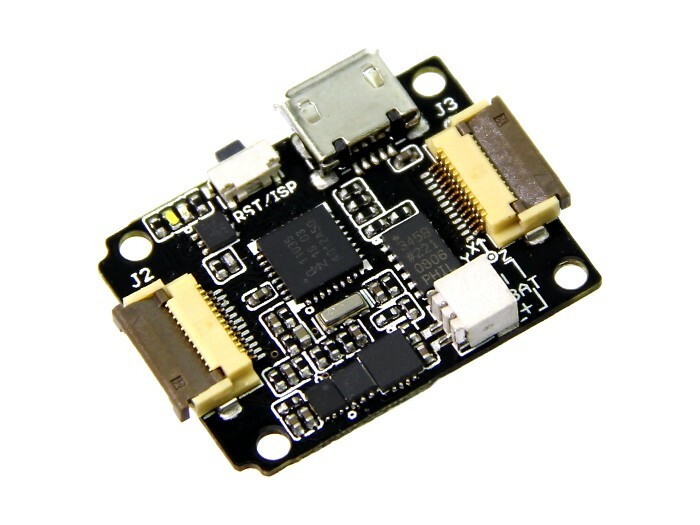 Features mbed enabled online development tools easy to use C/C++ SDK lots of published libraries, projects Xadow form factor extremely small and flexible cascade connection Drag-n-drop programming NXP LPC11U35 MCU Low power ARM Cortex-M0 Core 48MHz, 64KB Flash, 10KB RAM, 4KB EEPROM USB Device, 2xSPI, UART, I2C Integrated with accelerometer: ADXL345 Specification Work Voltage: 3.3V DC Current per IO pin :20mA Digital I/O Pins: 16 Analog Input Channels: 2 Operating Temperature: -20~70 ? 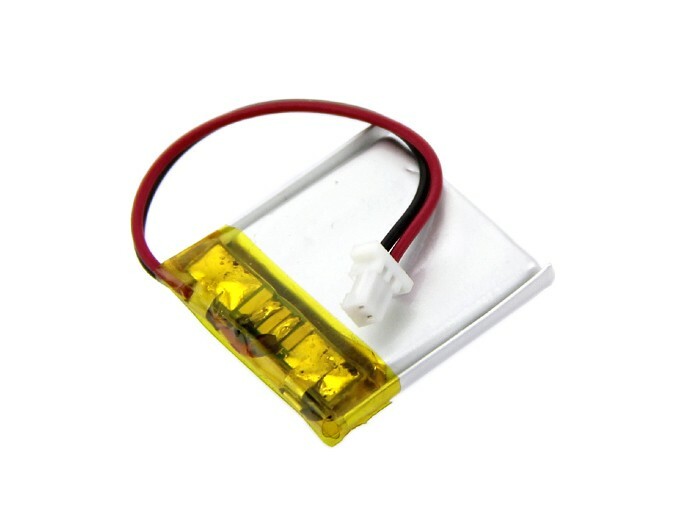 Dimensions: 25.43mm x 20.35mm Documents Please visit our wiki page for more info about this product. It will be appreciated if you can help us improve the documents, add more demo code or tutorials. For technical support, please post your questions to our forum.